Resources for second hand shops, thrift shops and favorite consignment stores. Share tips, locations and photos. What Do You Own That Came From A Consignment Shop? Started by C. Dianne Zweig Editor's Desk Oct 21, 2011. Started by C. Dianne Zweig Editor's Desk. Last reply by Donna C Aug 12, 2011. Started by C. Dianne Zweig Editor's Desk Aug 11, 2011. Started by C. Dianne Zweig Editor's Desk. Last reply by C. Dianne Zweig Editor's Desk Jul 20, 2011. Started by C. Dianne Zweig Editor's Desk Jul 20, 2011. "The Thrift Shopper.com: Directory of Thrift Shops"
You need to be a member of Consignment Shop Connection to add comments! 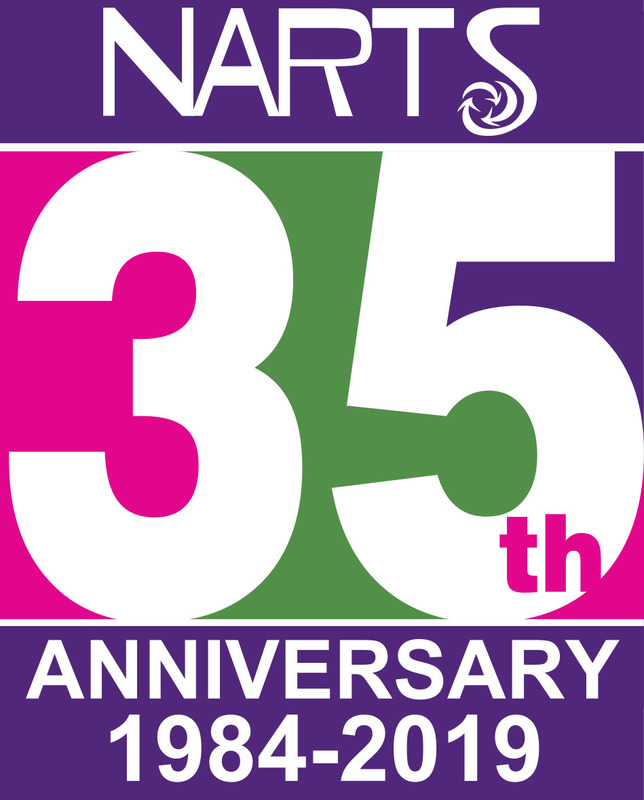 September 24, 1984 - NARTS first official meeting was held in Chicago, Illinois with four members in attendance. The group elected five members to the Board of Directors who were also the only five members of NARTS. Co-Founder Renee River was elected as the group’s first President and Co-Founder Trudy Miller was elected Secretary. Renee, manager of a not for profit shop in Chicago, and Trudy, owner of a for profit shop in Chicago Heights, had met for lunch on January 9, 1984 to discuss the feasibility of a resale and thrift shop association. The seed for NARTS was planted that day. NARTS became active nationwide by 1988, when it held its first Annual Conference and is now the world's largest resale trade association! I too love Goodwill stores. I have found the most unique treasures there. My most recent finds 3d framed flower art by Jan Voerman Jr-she is a Dutch artist whose art sells for thousands of dollars, paid $3.99. A vintage owl picture in shadow box frame by E. Rambow-$3.99 , Vintage Los Angeles King's key finder multi turquoise stone with a Sterling Silver Arrowhead pendant attached to it for $4.99, last but not least framed & matted Margaret Kane's "A little Kiss" $3.99. When it comes to unique treasures I almost refuse to shop anywhere else-its like gramas attic! love it! Yes, Donna, your right you'll never know what you'll find at the Goodwill. I just love our Goodwill stores here. And the prices have really gone down this year. Just love the treasures I find. Even today I found a L.E. Smith Amberian candle stick for $1.95. I love L. E. Smith items. Here is my latest find at the local Goodwill store. It's a Fostoria Baroque Azure vase. I paid only $4.95 for it. I only seen one this color on eBay for $150. I was wondering what a good price would be to put on it in my vendor booth. I don't like to go to high. Any suggestions?